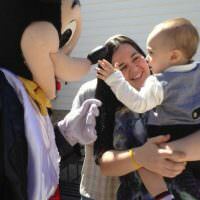 Kids birthday characters are a fun, exciting, and memorable addition to any child’s party. 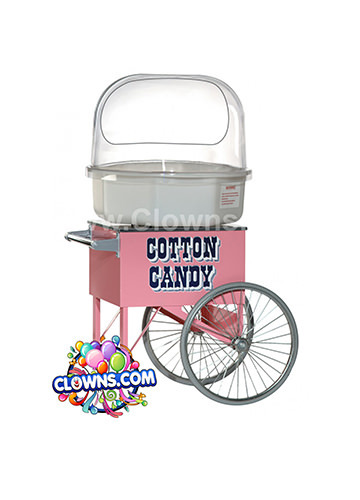 For birthday party characters in the Bronx, look no further than Clowns.com. 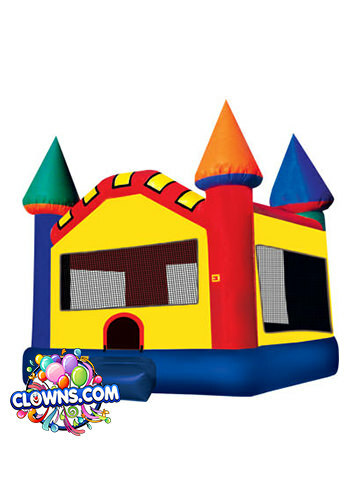 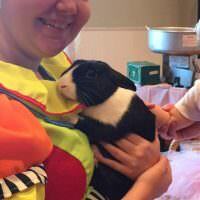 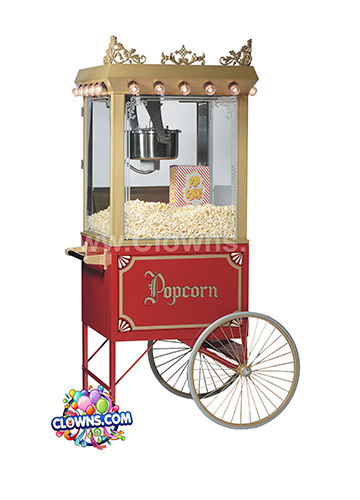 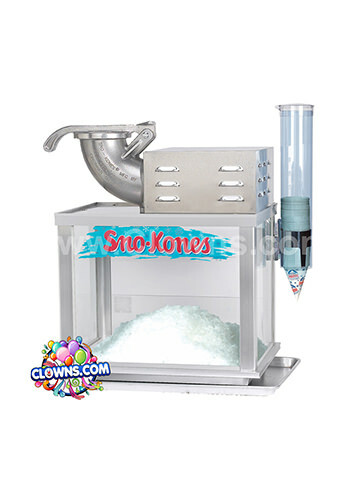 Clowns.com is trusted by parents and adored by kids for providing the best in children’s birthday party entertainment. 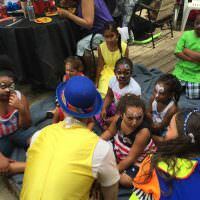 In addition to the kids birthday party entertainers in Bronx like clowns, fairies, princesses, and magicians, there are a multitude of lovable superheroes and television and book characters available from Clowns.com. 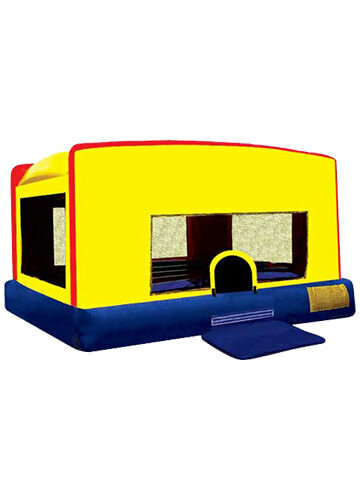 Pull Blues Clues Character straight out of the television and into your living room or backyard to play with and interact with your birthday boy or girl. 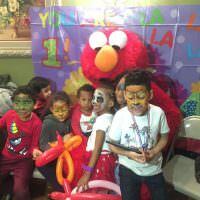 Take a trip to Sesame Street and have Big Bird Character, Elmo Character, Zoey Character, and Cookie Monster Character as toddler birthday party characters for your child. 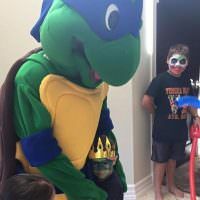 Hire a party character from clowns.com and give Sonic Character, Barney Character, or Spongebob Character the chance to make your child’s day.